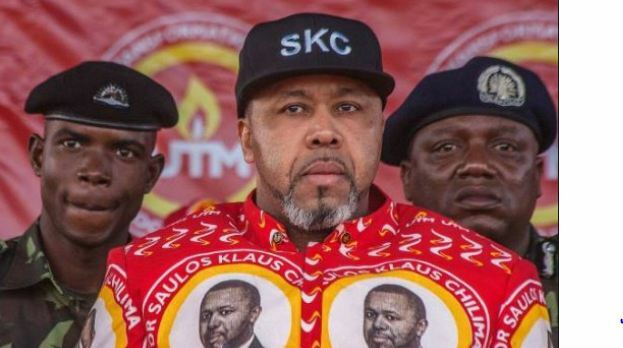 Organisers of the Umhlangano wa Maseko Ngoni Festival have invited both President Peter Mutharika and his deputy turned political rival Saulos Chilima to attend. The annual Both Mutharika and Chilima have not been seen together in public since Chilima quit the governing Democratic Progressive Party (DPP) to form his United Transformation Movement (UTM) to challenge his political mentor at the 2019 polls. In July, Chilima missed Independence Day celebrations in Mzuzu. 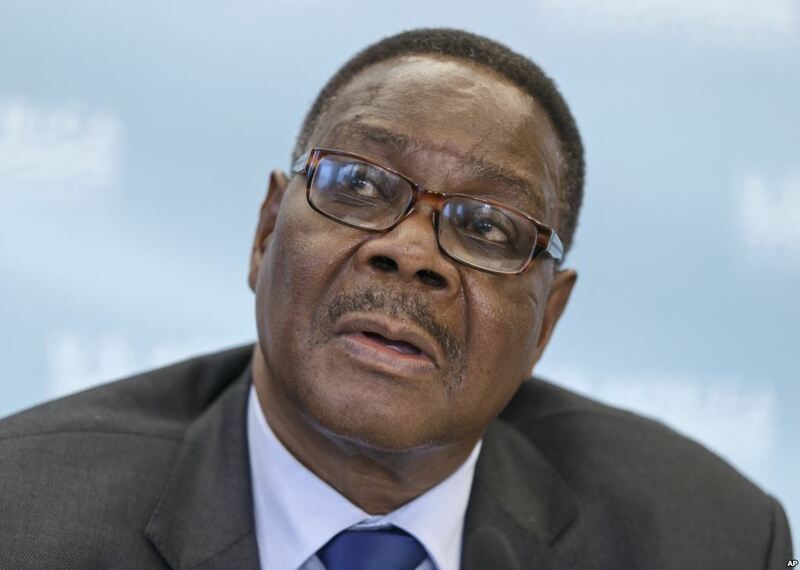 The festival will also be attended by Leader of Opposition Lazarus Chakwera and other foreign dignitaries. The budget for this year’s festival is estimated at K16 million.